Mastermind is a free game. Test your brain and try to find out the secret code. 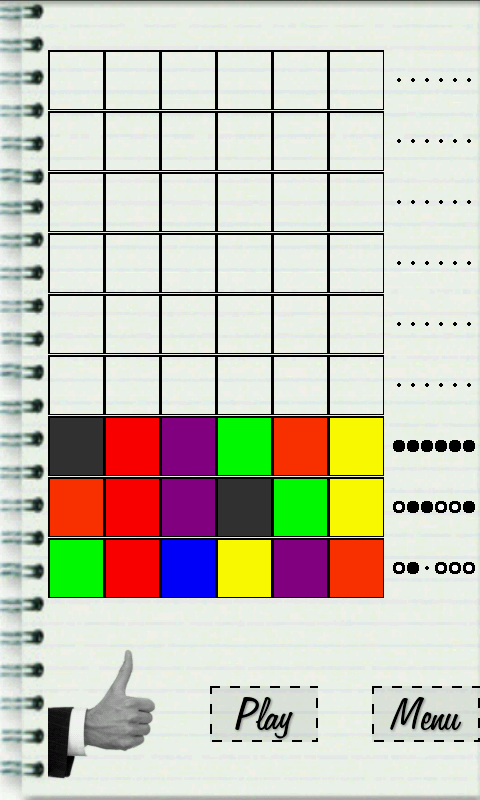 A logic game featuring 3 levels of difficulty.